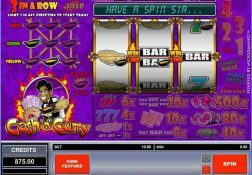 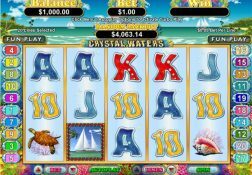 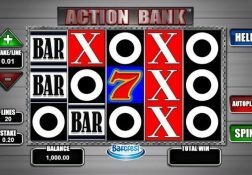 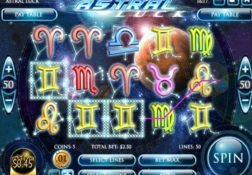 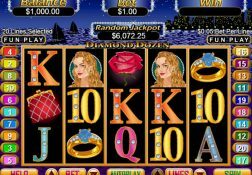 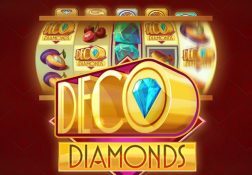 When I first started playing slot games online, which was a good couple of decades ago, there were a number of different casino sites that offered a fully downloadable gaming platform, and as such when you wanted to play at those casino sites you had to download an entire casinos gaming platform on your computer. 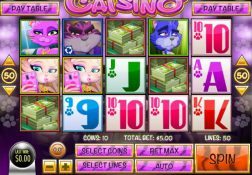 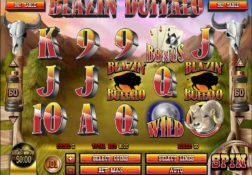 However, as the years have ticked by casino and slot game designers also launched instant play gaming platforms and they have also gone on to design mobile casino apps too. 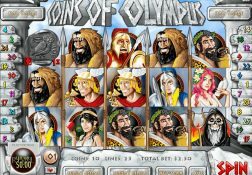 One company that was around in the early days of online gaming was Cryptologic, and they went live with a fully downloadable gaming platform and went on to design a huge number of slot games. 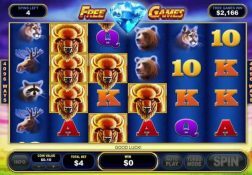 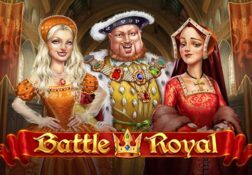 They then retired their downloadable gaming platform and concentrated their efforts on just instant play and mobile device compatible slot, but the company was then sold and became part of a much larger group. 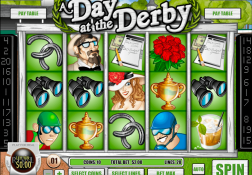 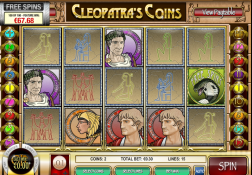 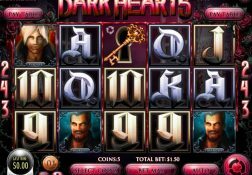 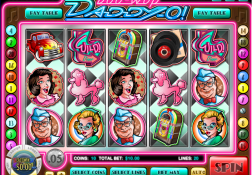 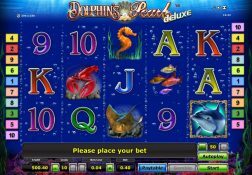 Many of their original and most popular slot games are however still available at many different casino sites and whilst those games may look old and tired when compared to some of the much more recently launched mobile and online slot game, many players still do enjoy playing them for they offer a no nonsense type of gaming experience and plenty of unique types of bonus games and bonus features can be triggered when playing them too!